The help you need to pack yourself. 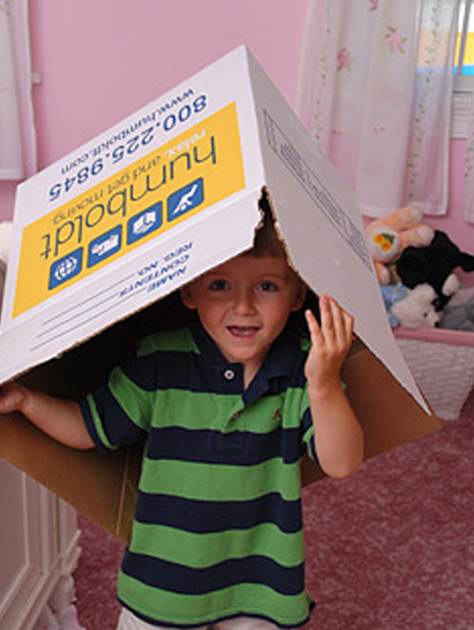 When you choose to pack yourself, you assume a major portion of the responsibility for your move’s success. When the van arrives, everything is required to have been properly packed the night before and ready for loading. Only things you’ll need that night and the next morning should be left to the last minute. Here are some tips that will help things move smoothly. If packing yourself, please allow several weeks to complete the job properly. White paper, tissue paper, paper towels or unprinted newsprint make great wrapping and cushioning. Using regular newspaper can leave ink smudges on items. When packing plates, place them on their sides instead of laying them flat. They are actually stronger when packed this way. Ensure everything is properly packed and boxes are filled to the top. If you have open space use blankets, pillows or packing paper to fill to the top. Boxes are usually stacked and if your box is not full it could crush. Be cautious of overloading boxes. This can damage your goods and make the boxes difficult to carry. Clearly label all your boxes on the sides (two sides please). Proper labeling will help your move to go more smoothly.